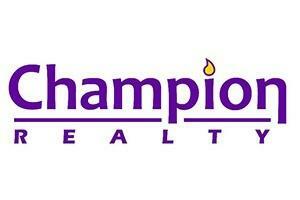 Owner/Partner Associate Broker at Champion Realty. I have been in the business for 21 years and have 21 years of REO experience. 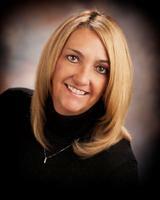 I am a member of the Scotts Bluff County Board of Realtors, and Nebraska Realtor Association, I have a GRI and an ABR designation and I am Equator Certified. I confirm that I worked with ALISON MCCLELLAN in the buying or selling of this property.